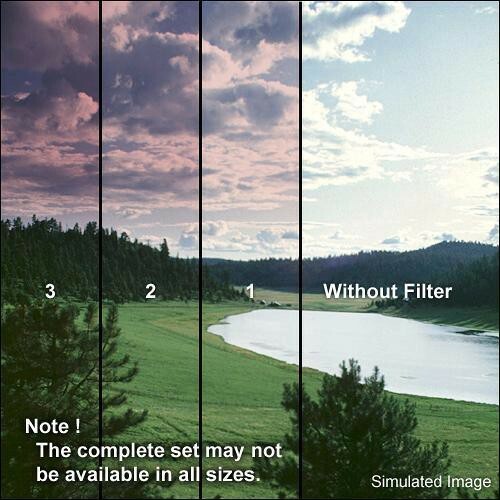 The Formatt 95mm Graduated Cranberry 3 Filter is one of the most widely used category of filters. It enhances reality, adding a touch of subtlety or drama to the image. This filter produces a rich, warm reddish/magenta tone. It's a great choice for enhancing landscapes.